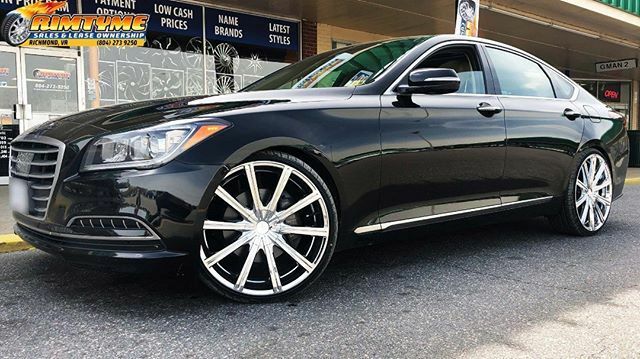 At RimTyme Custom Wheels and Tires in Stone Mountain, you’ll find the widest selection of custom aftermarket rims and wheels in the area. 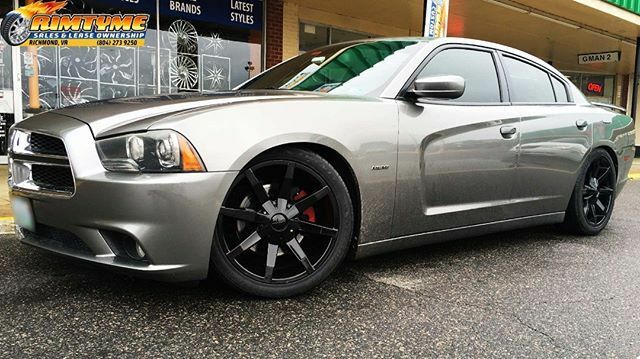 Looking for black, 20 or 22 inch rims? Or 20 inch chrome rims? We have plenty of those and so much more. 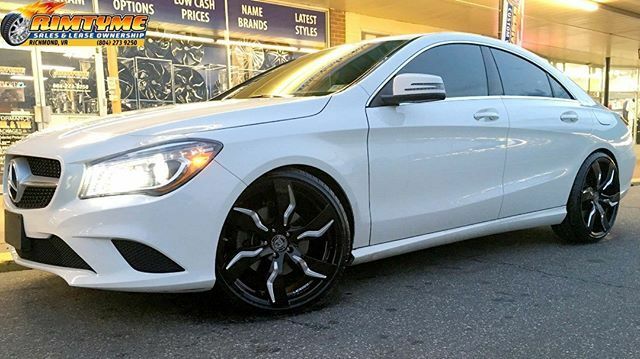 We carry all the latest styles in new and used, 18 to 26 inch wheels. But we aren’t just a rim shop. You can also buy or lease new or used tires at RimTyme. We also carry a wide variety of Off-Road rims, and mud or all terrain tires for those who like that “Off-Road” look and feel. Our payment options make it easy to buy our rims, wheels and tires. You can take advantage of our everyday low cash prices and receive a 20% off discount if you pay in-full the day of your installation. Or choose from one of our rent or lease options. There are no credit checks and the amount you pay is based on your budget. Only need tires? You can purchase or rent those too. We aim for your complete satisfaction. That’s why if for any reason you are unhappy with your choice, you can exchange your lease-to-own wheels, during the first few weeks of your rental agreement. And, at RimTyme, we do not show you display wheels that have to be ordered. We only offer full sets, so you can ride out the same day. We are located in Stone Mountain and serve the Atlanta metropolitan area as well as all area east of Atlanta. Stop by and see us today. We're not just a wheel store. See us for all your tire needs too! Your one stop wheel destination in Stone Mountain.